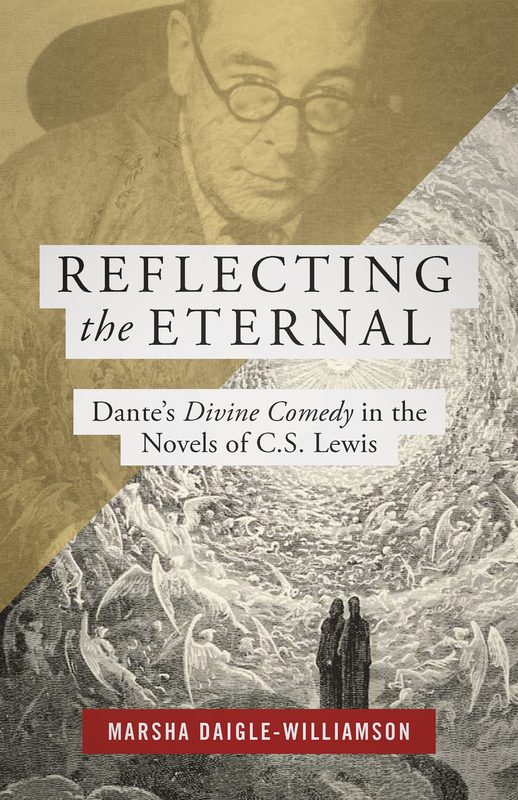 Now Available: Reflecting the Eternal: Dante’s Divine Comedy in the Novels of C.S. Lewis by Marsha Daigle-Williamson! The characters, plots, and potent language of C. S. Lewis’s novels reveal the modern writer’s admiration for Dante’s Divine Comedy. Throughout his career Lewis drew on the structure, themes, and narrative details of Dante’s medieval epic to present his characters as spiritual pilgrims growing toward God. Dante’s portrayal of sin and sanctification, of human frailty and divine revelation, are evident in all of Lewis’s best work. Readers will see how a modern author can make astonishingly creative use of a predecessor’s material—in this case, the way Lewis imitated and adapted medieval ideas about spiritual life for the benefit of his modern audience.